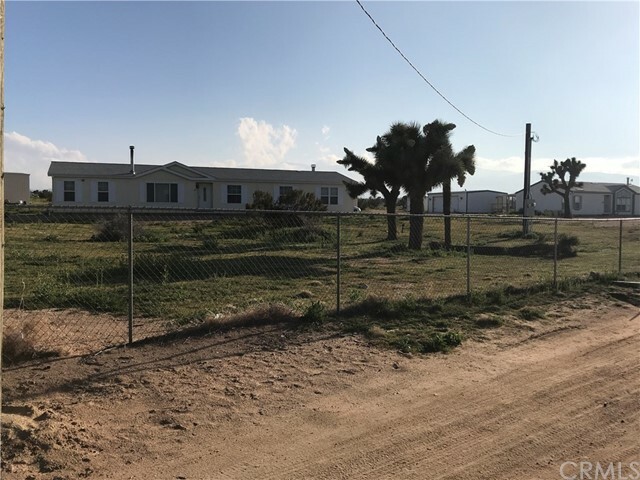 All Phelan homes currently listed for sale in Phelan as of 04/24/2019 are shown below. You can change the search criteria at any time by pressing the 'Change Search' button below. "PRICE REDUCED! 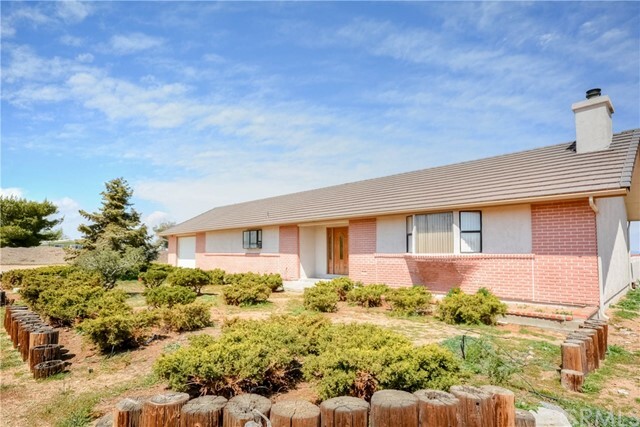 Fantastic property located on the south side of Phelan Rd. This house features a large open floor plan with great room for living and entertaining. 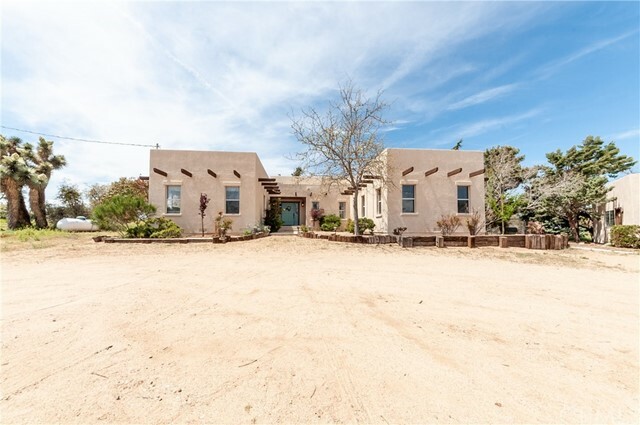 On paved Eaby Road it's surrounded by majestic views of the snow capped mountains and scenic desert landscaping. 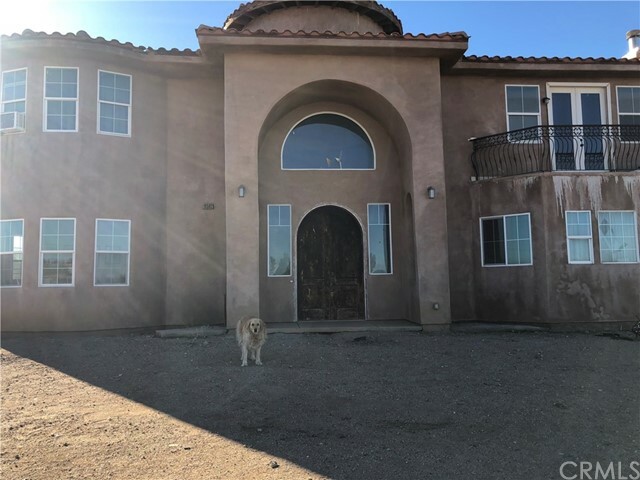 This property is fully fenced with separate kennel enclosure for your dogs or other animals. There is a pad for a 6 stall barn already laid out for you. Must see to appreciate. Association Amenities: None # of RV Spaces: 0 Special Features: CC,,TS,WSEC,SH,OBNONE Lot Location Type: Standard Location Landscaping: Partial Special Features: Garage Door Opener # of Attached Spaces: 3 # of Detached Spaces: 0"
"Looking for that special property with a large usable lot? Look no further! 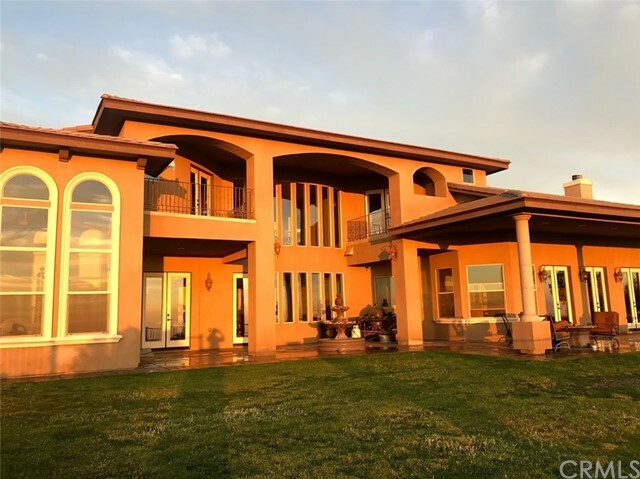 This beautiful Phelan property is one of a kind. 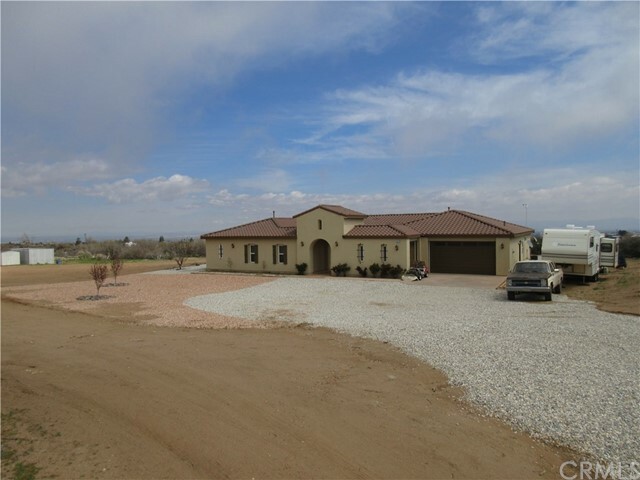 Situated on approximately 5 acres are 2 beautiful turn key homes! 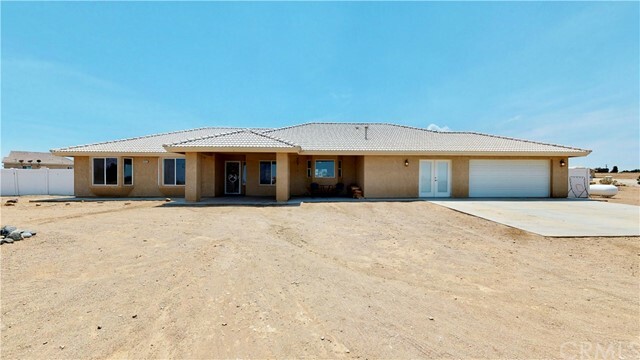 House #1 is a 4 bedroom, 2 bath, 2280 square foot well-loved and taken care of family home. Enjoy gorgeous snow capped mountain views out of the large kitchen and nook. Cozy wood burning stove in the living room helps heat this home as well as standard central heat. Master bathroom has separate shower and tub! All bedrooms are good sized. Enjoy entertaining in an oversized family room. Also included is an indoor laundry room. House #2 is great for a young or extended family. It can also be used as a rental property. 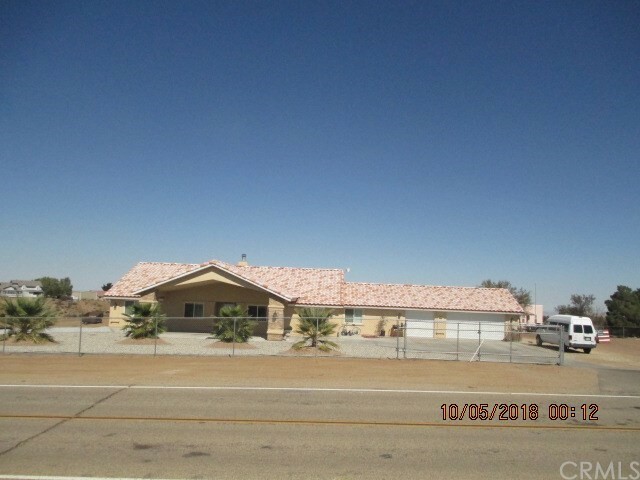 This 3 bedroom, 2 bath, 1418 square foot house is just perfect and move in ready. Quaint kitchen with great views. Indoor laundry room and good sized bedrooms. 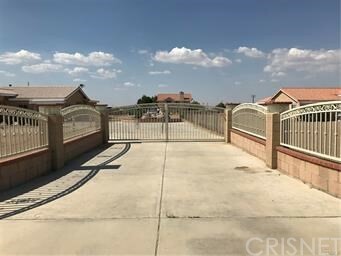 Both houses have their own 2 car garages and fenced in yards. An added bonus on this property is 960 square foot large steel building! Great for storing a trailer or any other toys! More photos soon to come."